Tarte is cruelty-free, but what are the Tarte vegan products? Tarte is currently having a major moment with the release of their new collections and is well known for their cruelty-free Amazonian Clay collection. A lot of people who purchase from Tarte are curious about the vegan options offered by them. In an effort to help make things easier for cruelty-free consumers, I wanted to share this list of Tarte vegan products. 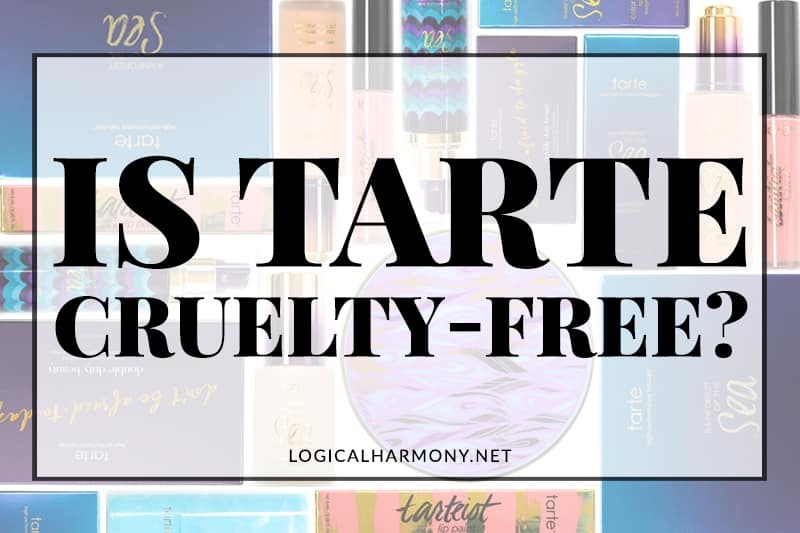 Not only is Tarte a really popular cruelty-free brand, but they are also really easy to find in a lot of stores. 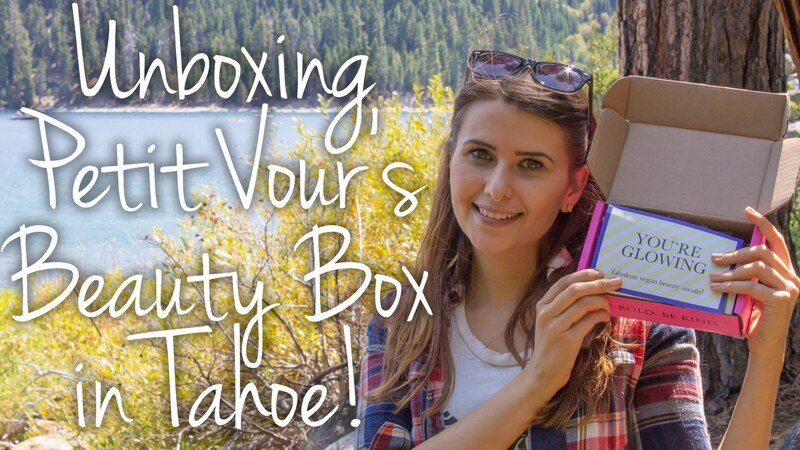 Tarte can be found on their own website, Ulta, Sephora, Macy’s, Dermstore, QVC, and more. Sign up for Ebates and get cash back on your cruelty-free purchases from Sephora, Ulta, Tarte, and more! 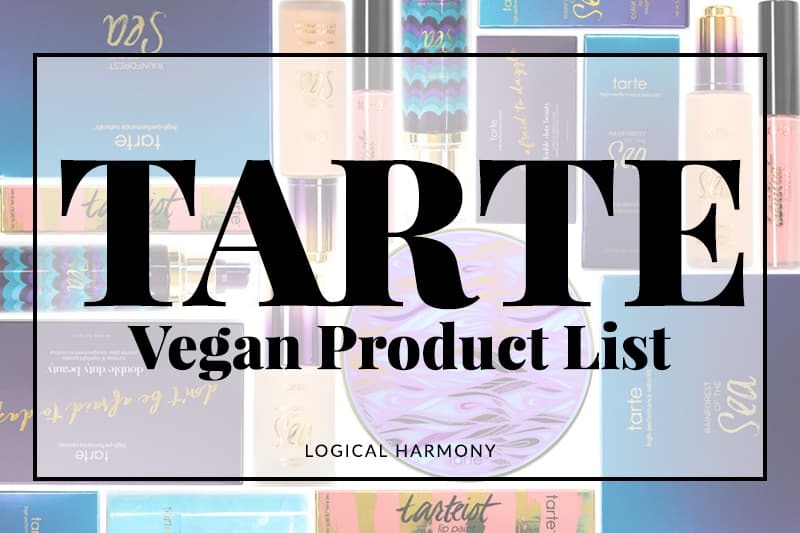 This list of Tarte vegan products includes foundation, concealer, eyeshadow, liner, lipstick, lipgloss, mascara, face masks, cleansers, brushes… There are lots and lots of Tarte vegan products! This is the most recent update of a post I originally published on June 24, 2017. 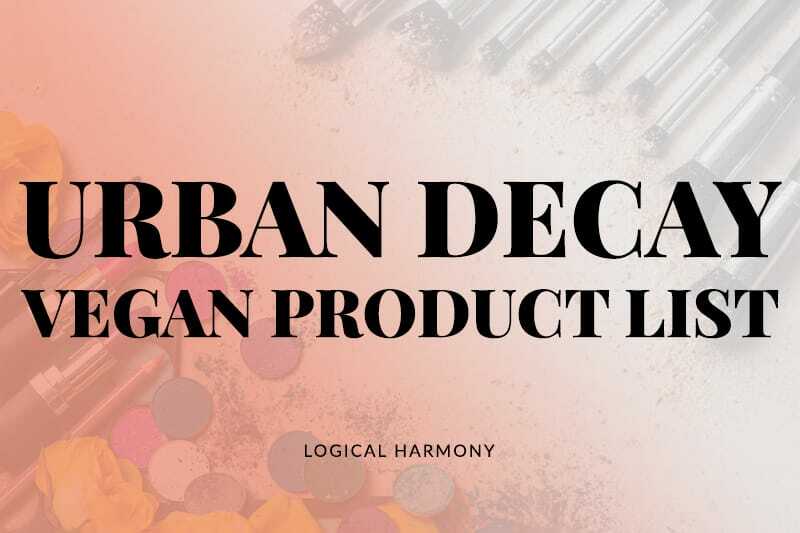 Tarte is a cruelty-free brand based on the Logical Harmony criteria for determining if a brand is Logical Harmony approved. There is no animal testing being done on Tarte products at any point or on any ingredients used to make Tarte products. Tarte is owned by Kose. Kose itself is not cruelty-free. I believe that everyone should decide for themselves how they feel about parent companies. At the end of the day, I would rather people purchase from a cruelty-free brand with a parent company that is not cruelty-free than purchase from a brand who tests on animals themselves. I encourage everyone who supports cruelty-free brands to let Tarte and Kose know that being cruelty-free is important to you. Are there Tarte vegan products? Yes! Not only is Tarte cruelty-free, but they also have lots of vegan products. Where can you buy Tarte products? Tarte can be found on their own website, Ulta, Sephora, Macy’s, Dermstore, QVC, and more. Sign up for Ebates and get cash back on your cruelty-free purchases from Sephora, Ulta, Tarte, and more! 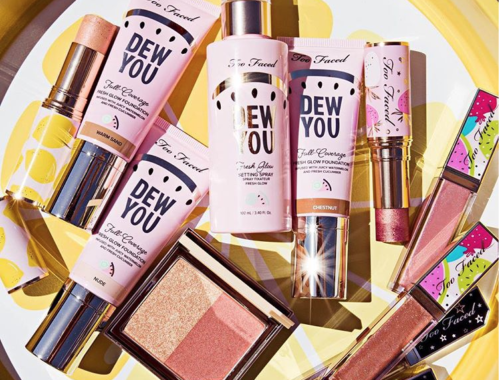 Because there are so many cruelty-free and vegan products from Tarte, this list has been split up by product type to help make things easier. Where can you find Tarte vegan products? What are your favorite Tarte vegan products? I know it’s been a while since this was posted, but just wanted to say a huge THANK YOU for this list!! I’ve been vegan for 2+ years now, and it’s so frustrating explaining that “cruelty free” does not equal or mean “vegan”, to people or even companies. And it’s extremely hard trying to figure out if a brand/product is vegan, without contacting these companies out-right. I’m very pissed with Peta, who is a hypocritical organization. Their certification is about no animal testing, but, how can a brand/product possibly be labeled as “cruelty-free” if animals (e.i., by-products) are literally an ingredient. Anyway, thank you again for such a detailed list! I noticed that Tarte markets their Amazonian Clay Airbrush Foundation as vegan, but lists pearl powder as an ingredient. Any ideas on how that’s possible? I would ask Tarte directly. It’s possible it was an oversight on their end. 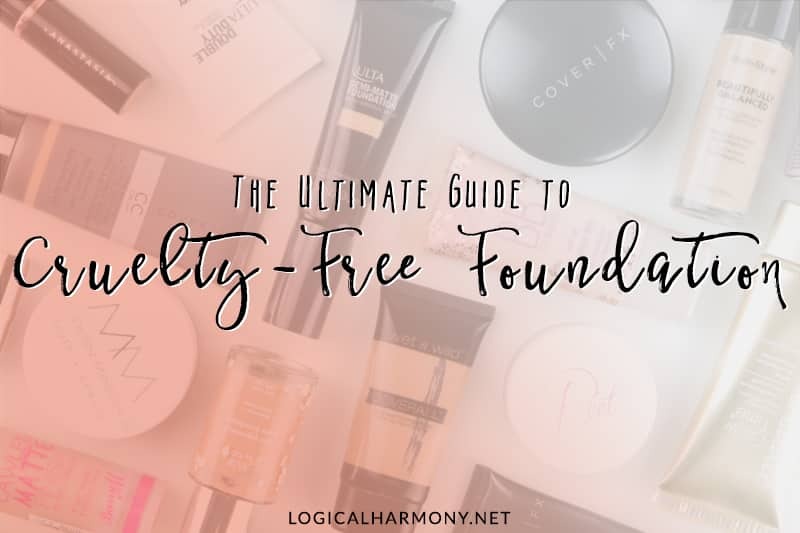 I agree that you should check with Tarte directly, but I have seen pearl powder listed as an ingredient in quite a few products that are also labeled vegan. Maybe it’s a synthetic ingredient, rather than crushed pearls? Hi! Thanks so much for this list. I am wondering if some of their brushes are not vegan. Although I’m not vegan, the idea of animal hair brushes is disturbing and I can never find info about brushes in their sets. So if they never make/sell non vegan brushes, yay. So I guess I’m asking if the list of vegan brushes includes ALL of their brushes. TY! 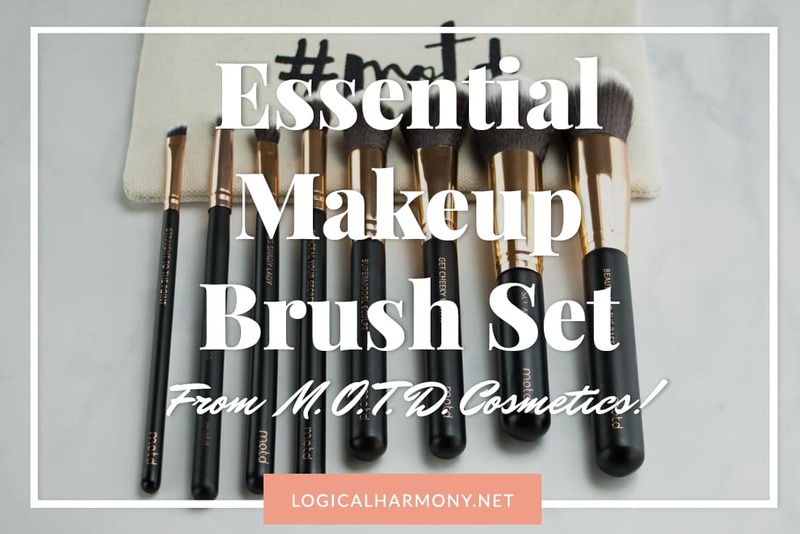 As far as I know, all of their current brushes are vegan. It may be best to check with their customer service team though as I’m not sure if that has always been the case. 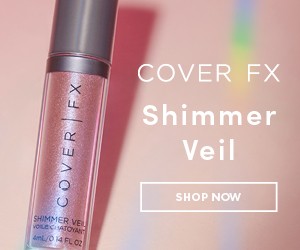 Hey, would you do some more of these vegan type of list for zoeva, abh and other high-end cosmetics? Since I am a Muslim and vegan product are the safest route to choose. I love your blog btw. 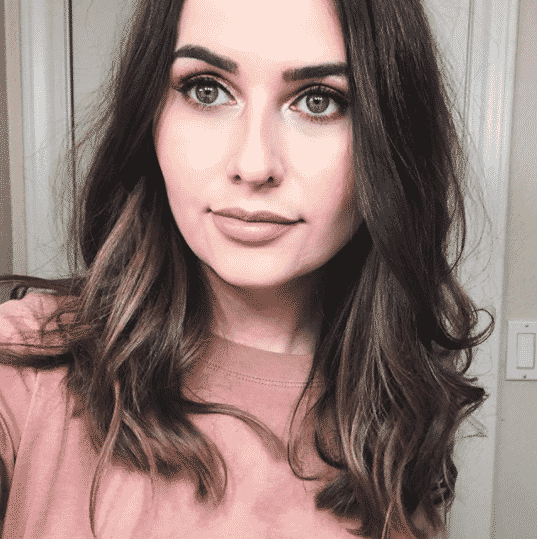 You inspired me to become cruelty-free toward makeup. Thank you for the detailed list! I just got a bunch of Tarte samples in an Ulta beauty order and I was curious about whether they were vegan or just vegetarian. You’re welcome! Glad it helps!